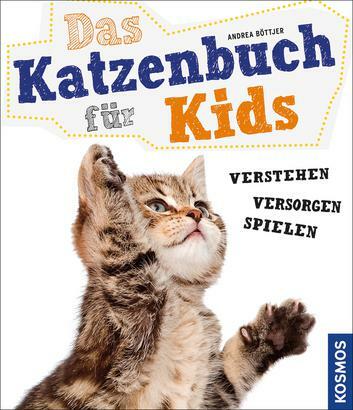 Product information "Das Katzenbuch für Kids"
Family addition on four paws? The children are super excited and want to cuddle, play and take care of their new friend right away. 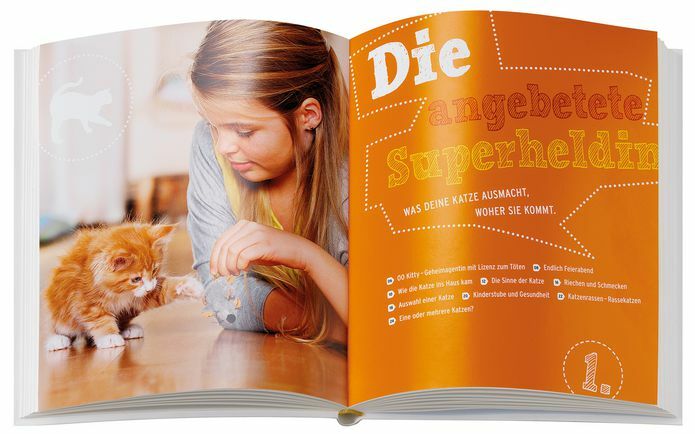 So that this will be a success, Andrea Böttjer shows how children handle cats. Playfully they are introduced to the being, learn what body language means, how they can train the animal and which games and tricks are fun together. The get-up-and-go book for young cat domesticators. 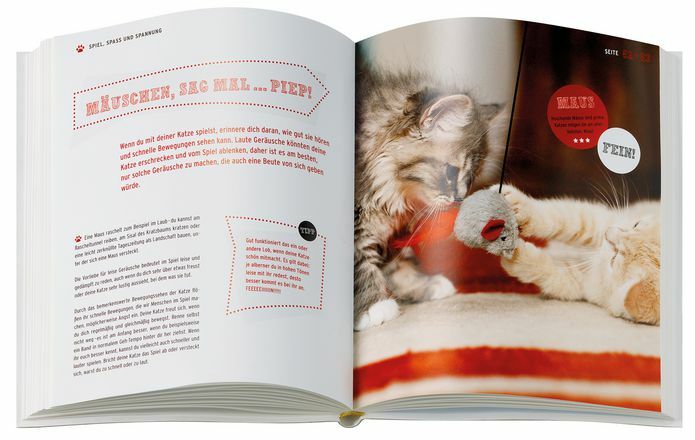 Dr Andrea Böttjer is a veterinarian and behavioural therapist for cats. Both have children and dogs or cats themselves.